In the week leading up to the ROXYpro Gold Coast, we were eagerly putting the finishing touches on a plan to reconnect with our friends at Herewith Mag for a special shoot that had been in the wings for a while. Finally the morning arrived and before the sun had stretched above the horizon, we were Byron bound with a few of our favorite boards, a slew of our new bikinis and our girl, Mainei Kinimaka, all set for a day of shooting. 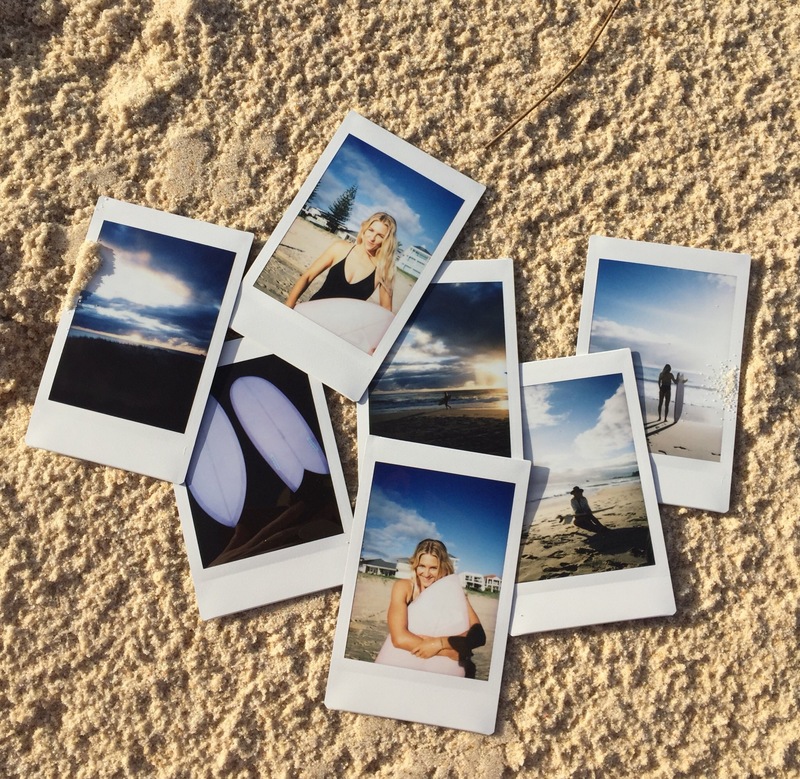 A week after the #ROXYpro Gold Coast wrapped, we were back on the beach with Steph Gilmore, working on a special project alongside the team from Destination Gold Coast and celebrated Australian photographer, Simon Upton. We spent the day cruising some of the Gold Coast’s iconic locations with one of its most beloved and revered locals. Steph shared a few of her favorite places along the way, with a rolling commentary of good times shared, waves found and observations of an ever-changing landscape. Take a sneak peek from behind the scenes by checking out the clip and pics. 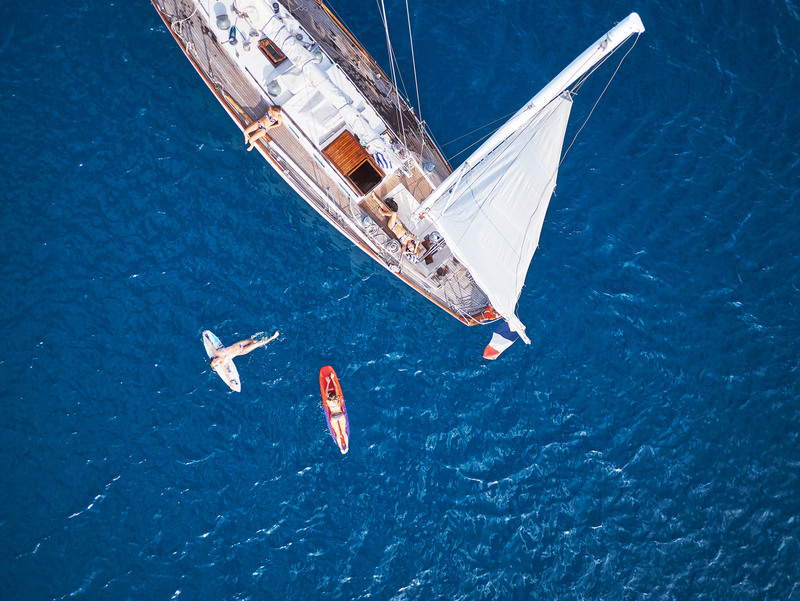 With bikinis and boards packed, the #3Amigos alongside our awesome crew hit the Seychelles where the sand really is that white and the ocean really is that blue. 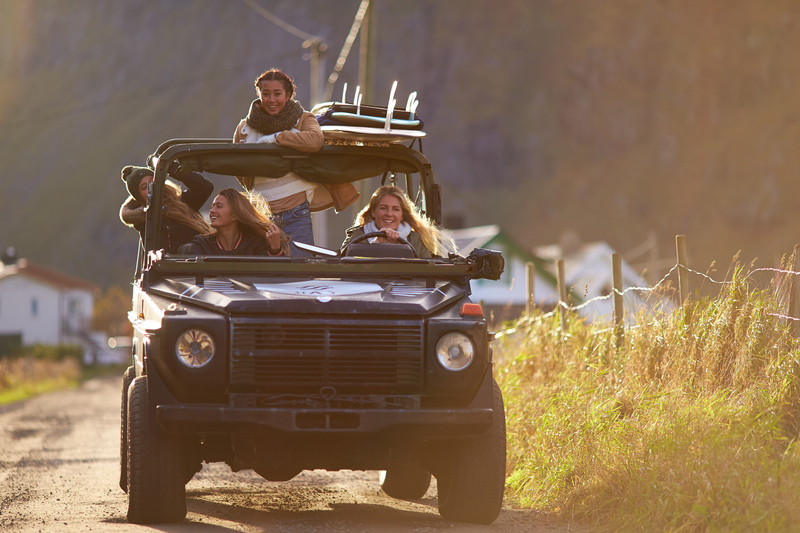 Here are a few of our faves from the shoot that should come with a wanderlust warning all of their own. Enjoy! Seven days in paradise with an awesome crew sounds like the ideal holiday doesn’t it? 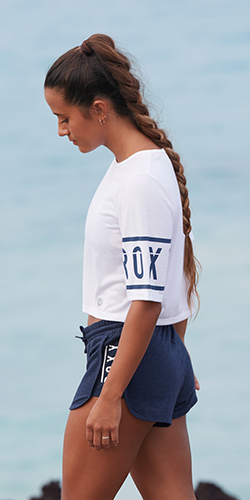 For the ROXY team it’s all in the name of work, to shoot our latest campaign amongst the stunning islands of Tahiti. Fortunately the location delivers a cruisy vibe, laid back locals and more sunshine than you can handle. Monyca, Steph, Bruna, Kelia and Zoe certainly made the head office team jealous as their dreamy #ROXYSneakPeek ‘grams filled our feeds. Here’s a round-up of our faves from the shoot and a heavy dose of travel inspo all rolled into one.